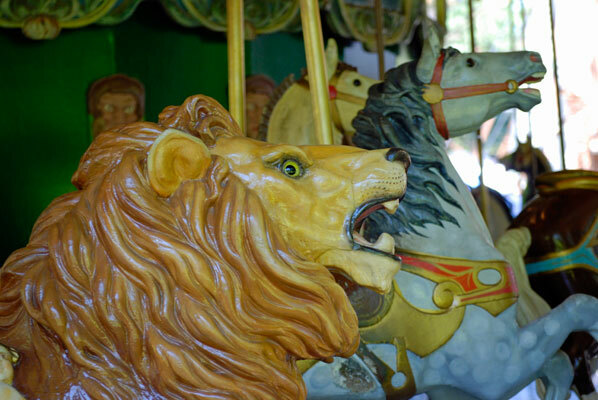 Can you tell I love the antique carousel? 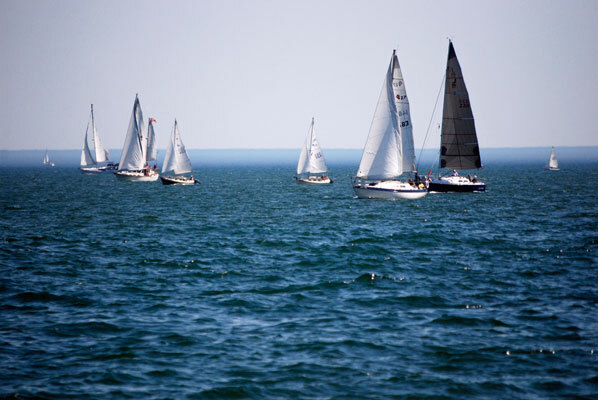 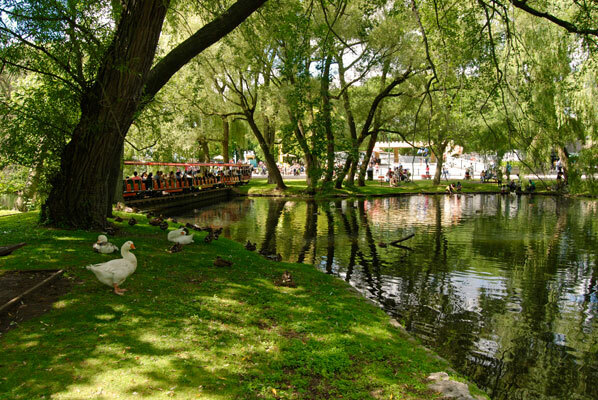 If you’re looking for a bit of an adventure without having to travel far from downtown Toronto, the Toronto Islands fit the bill perfectly. 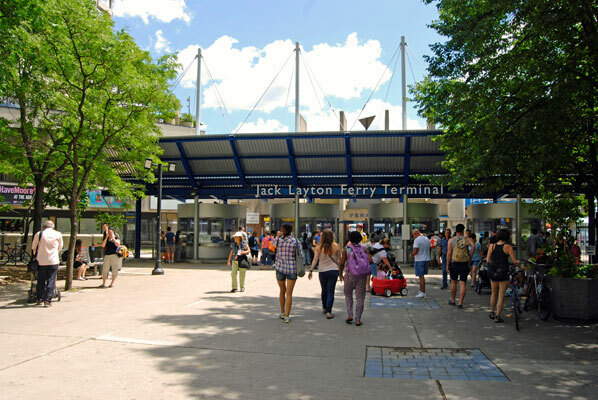 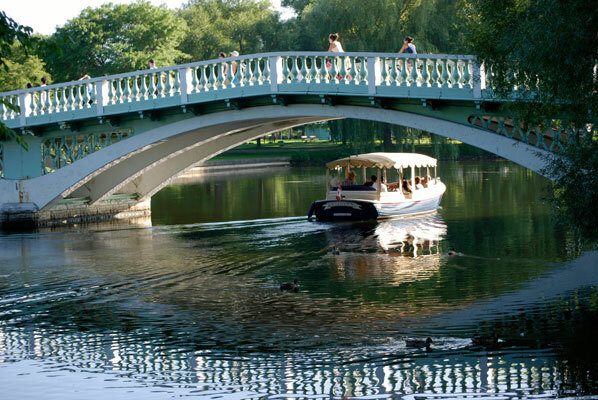 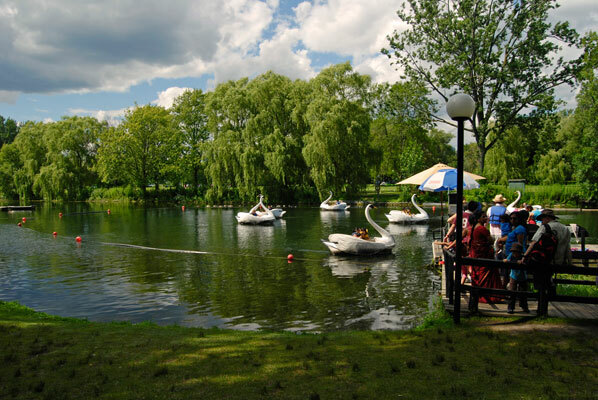 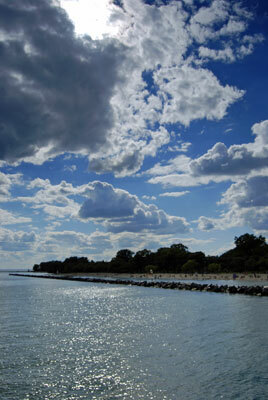 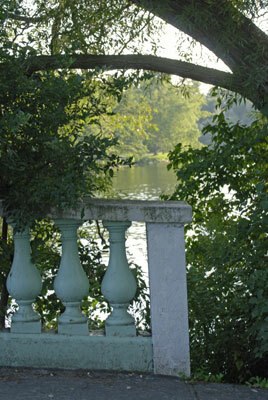 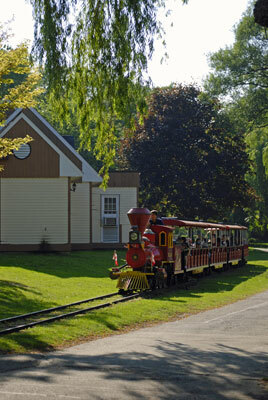 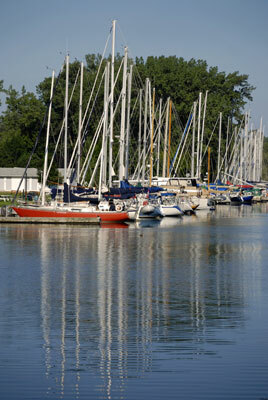 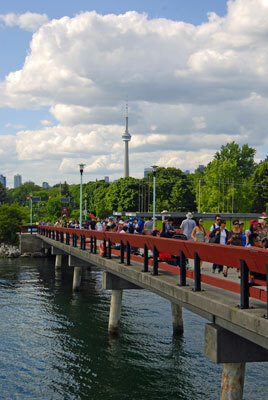 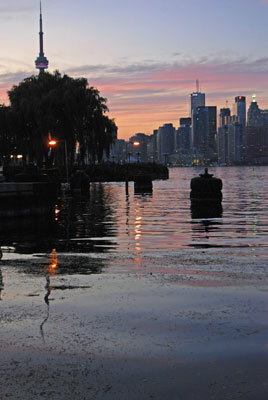 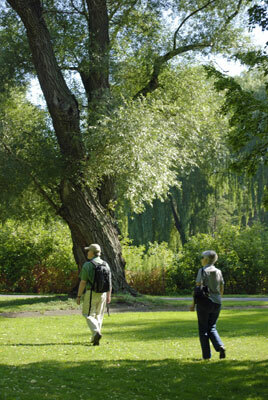 You can hop on a ferry for a quick trip over to some of the nicest parkland in the Toronto area. 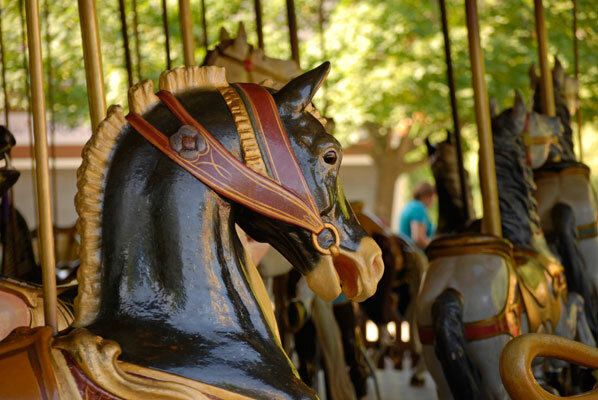 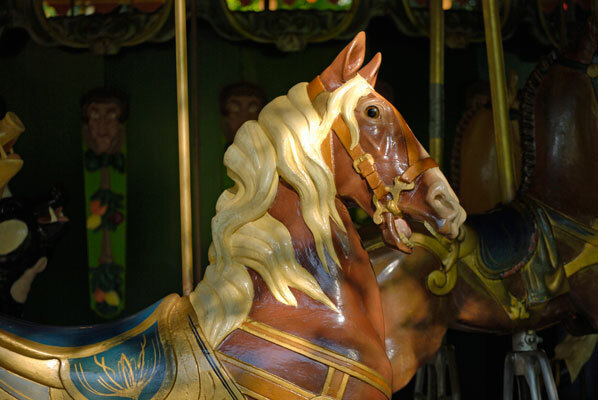 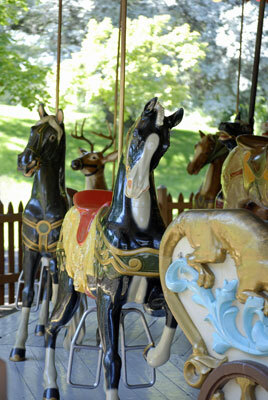 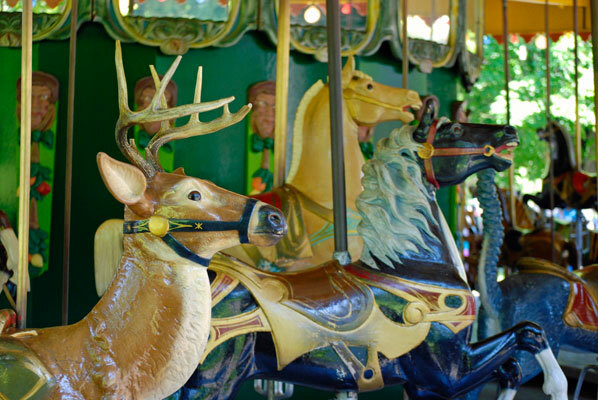 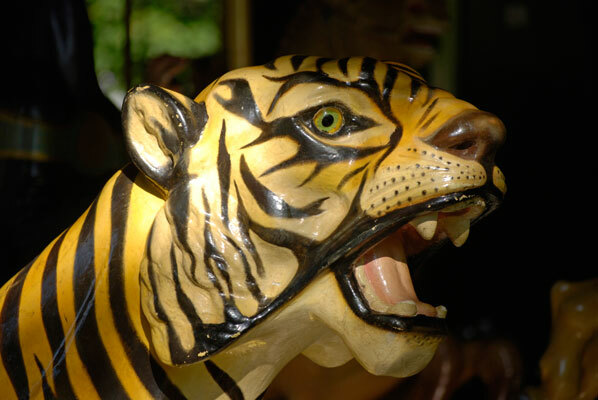 If you have small kids, they’ll love Centreville Amusement Park, with some great rides, including a beautiful antique carousel (my favourite, as you can tell from my photos), little cars that go round a track, a miniature train, and swan boats. 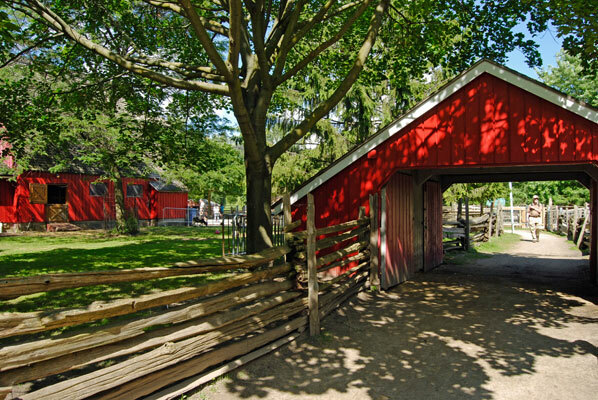 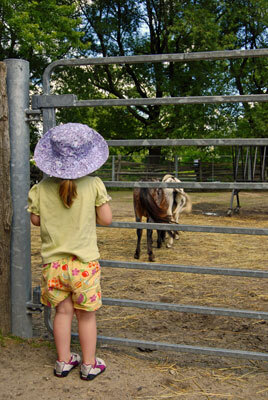 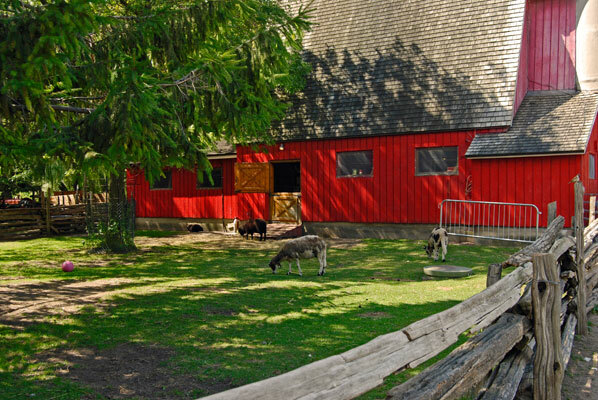 You can visit a farm area with animals to admire and also pony rides. 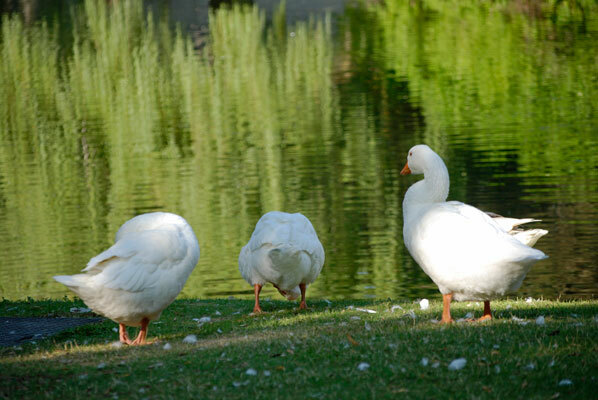 There are a number of options when it comes to food: the usual snacks and also fancier fare. 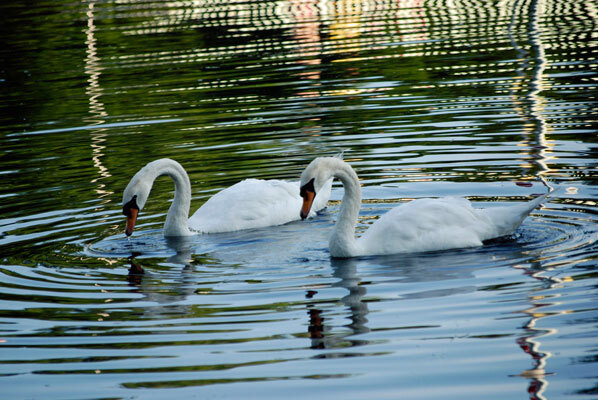 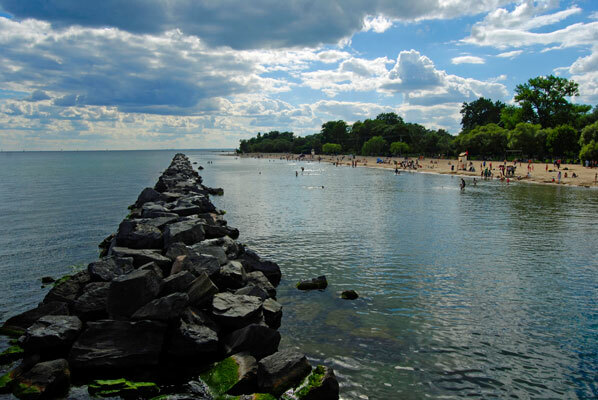 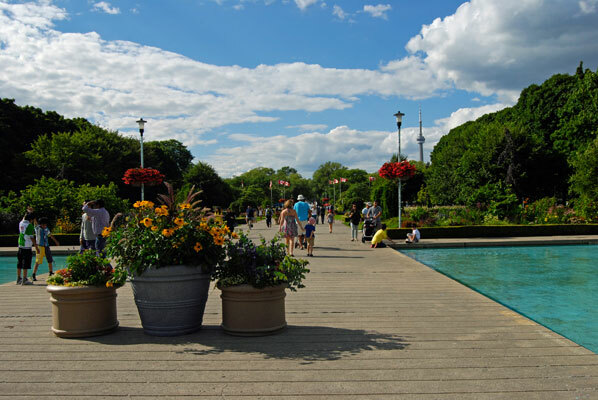 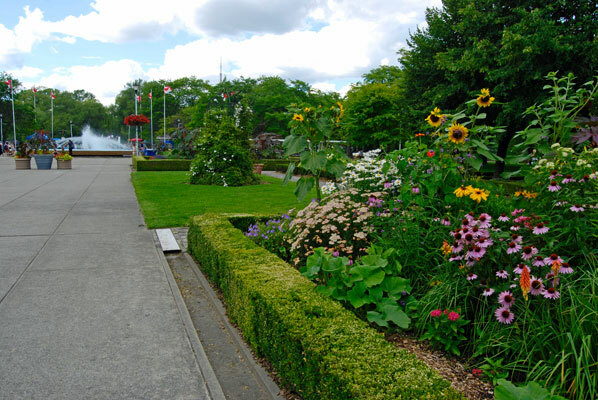 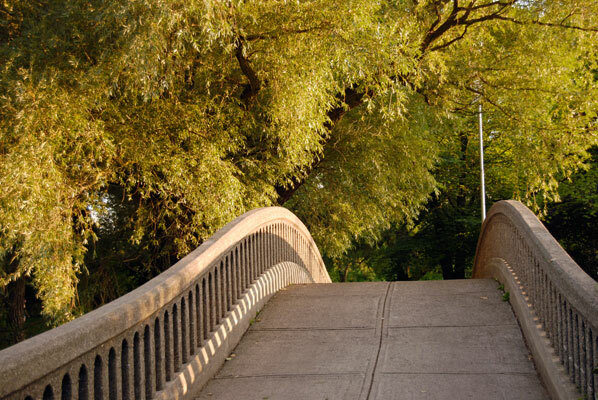 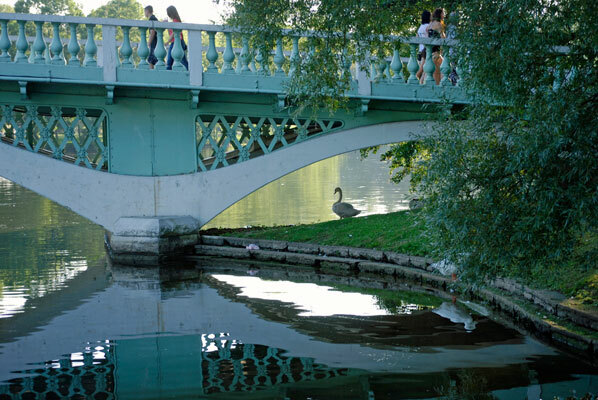 The whole park is very picturesque, with ponds, bridges, flower beds and containers, a long boardwalk with views out across Lake Ontario, and near the dockside where you arrive there is a great, unobstructed view of the Toronto skyline.